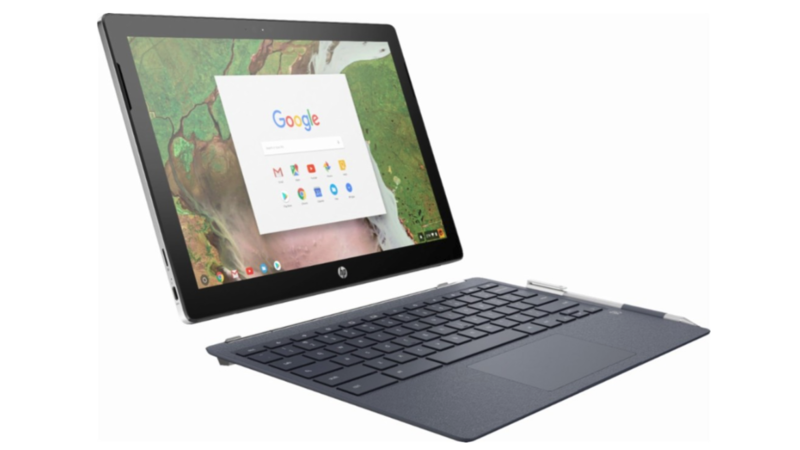 With the wide variety of touchscreen Chromebooks on the market, it only makes sense that a stylus would come onto the market at some point. 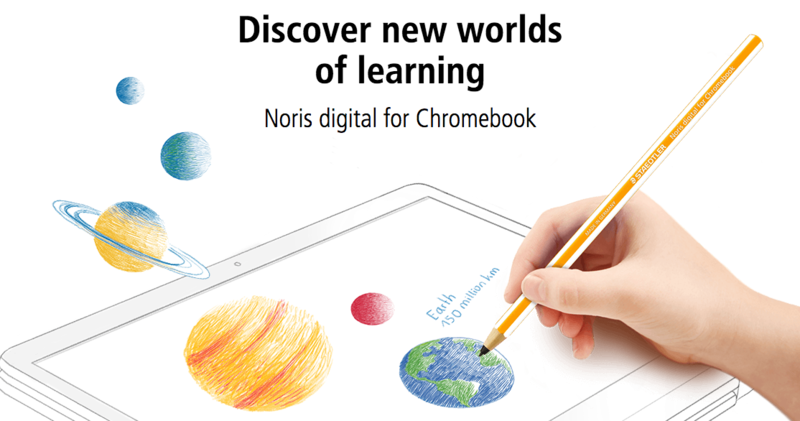 In partnership with Google, STAEDTLER has confirmed that the education-focused Noris digital stylus for Chromebooks will be available by the end of summer. 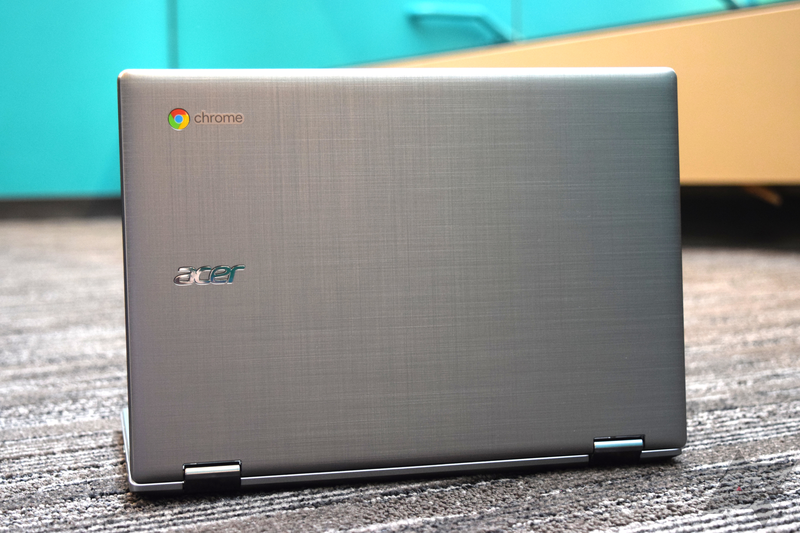 This is almost certainly the companion stylus to the leaked Acer Chrome OS tablet. 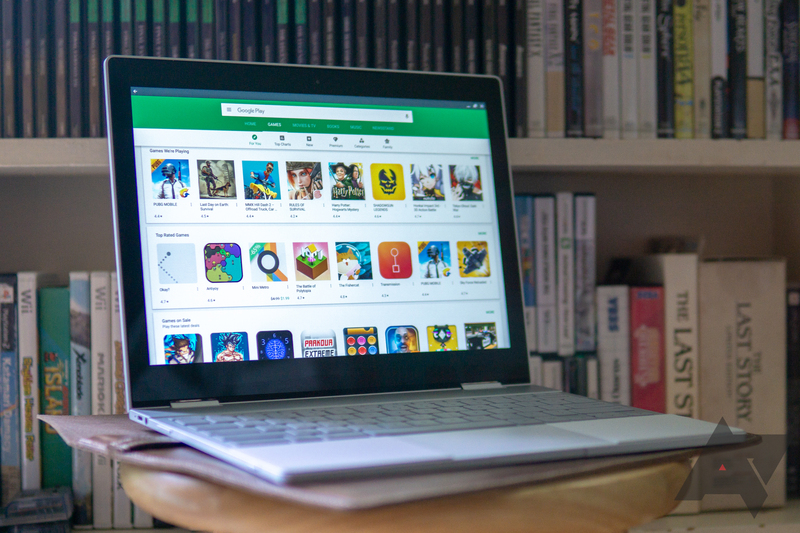 Chromebooks now spread across a wide range of price points. 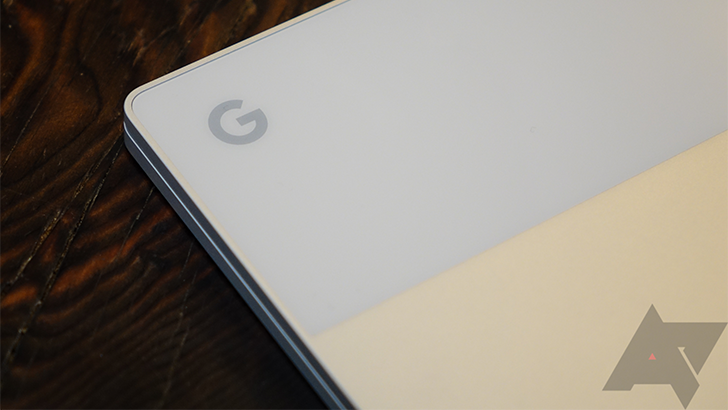 You have the ultra-premium Pixelbook, complete with a really high cost, and mid-range options like the Samsung Chromebook Pro. 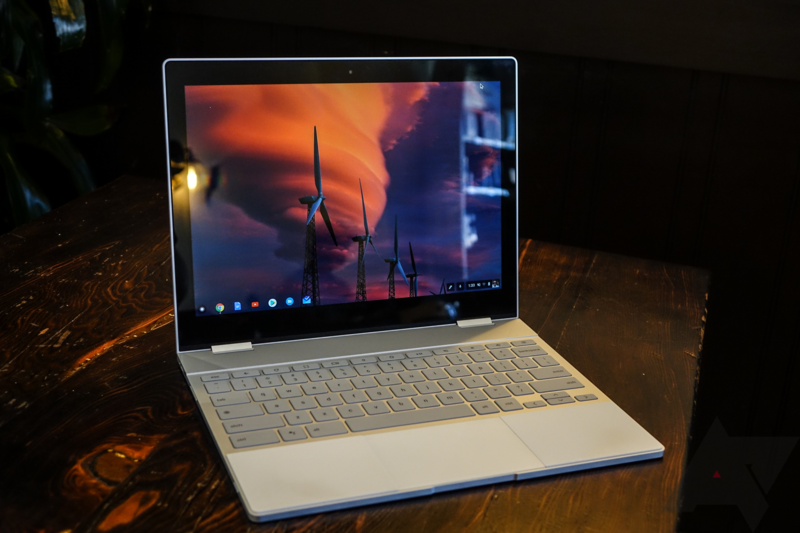 Then you have the budget models — it's still surprising to me that you can pick up a functional laptop that does most everything that a normal person needs for a few hundred bucks. 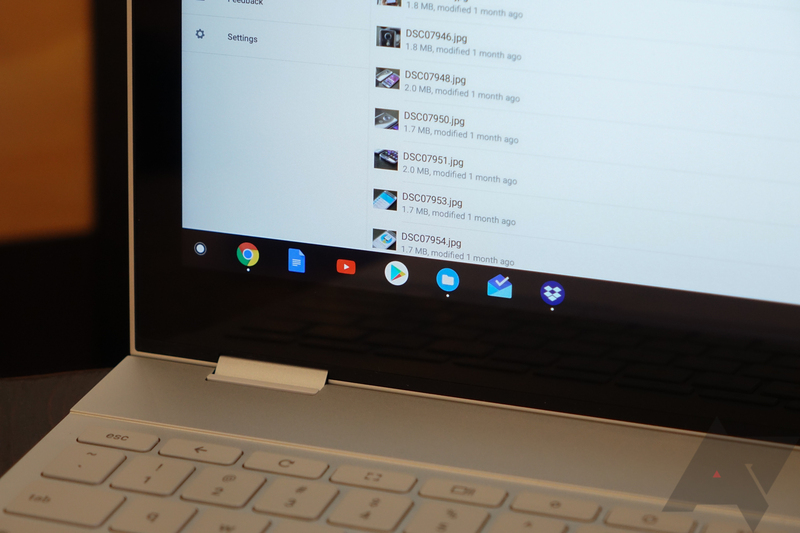 With Android tablets being... Android tablets, Chromebooks are quickly being adapted to fill the void. On supported devices, they combine the utility of Android apps with the flexibility of an adaptive (and productive) form-factor. 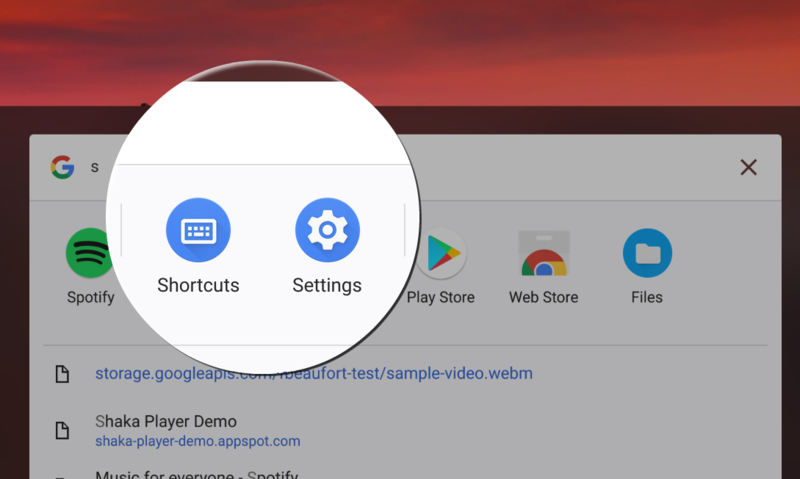 The latest tweak, presenting Android-style Settings and Shortcuts apps in the launcher, further affirms the role Google's Chrome OS is set to assume.